Marcus & Millichap recently promoted J.D. 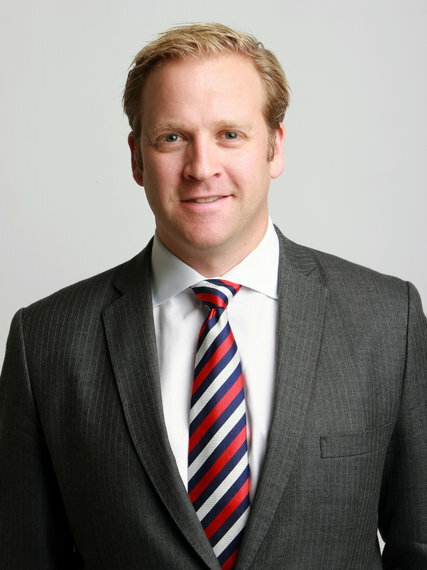 Parker '03 to Division Manager of the firm’s Northeast Division, a territory that includes Manhattan, Boston, Brooklyn, New Haven, New Jersey, Westchester, and the firm’s Ottawa and Toronto offices in Canada. A senior vice president since 2015, Parker previously served as district manager for Marcus & Millichap’s New York Tri-State region where he oversaw five offices and more than 250 brokers and staff. "As district manager, J.D. did a wonderful job growing our Manhattan office to become Marcus & Millichap’s top office by sales volume and number of professionals," stated Mitch LaBar, Marcus & Millichap Executive Vice President and chief operating officer. He has also played significant roles in leading a number of company initiatives, including his contributions as a member on the firm’s technology steering committee." Parker has been on a fast track at M&M since joining the firm in 2004 breaking into the business as an investment sales agent in the New York area. He was named the firm’s Rookie of the Year and won a national achievement award from the firm his first year and was promoted to sales manager in Manhattan in 2006. A promotion to regional manager in Brooklyn followed in 2007 before being named regional manager in Manhattan in 2010, the same year he was promoted to vice president. Under Parker, the Manhattan office of Marcus & Millichap was the No. 1 office in the firm from 2011 - 2015. Parker is an active member of the Real Estate Board of New York and the International Council of Shopping Centers. 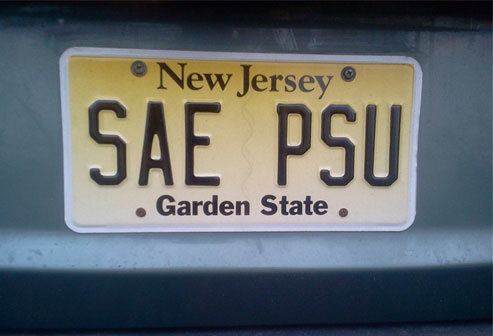 Said Parker of his time at SAE Penn State, “Being a past Eminent Archon was a tremendous experience that helped me immeasurably. My pledge Brother have become my real Brothers- nurture those relationships. Work hard, play harder!"